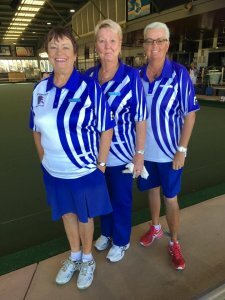 Congratulations to Julie Stevens, Trish Pask and Heather Hodgson winners of the Club Open Triples today. 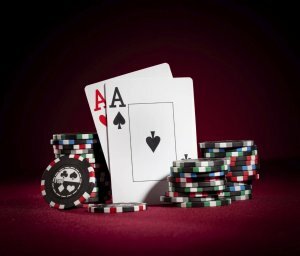 Poker will commence at the Club this Saturday 26th May 2018, grab your mates and come along for some Poker fun. Commences at 6pm. 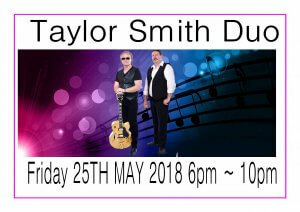 Tonight you will be entertained by Taylor Smith Duo from 6pm. Our 23 meat trays will also be on offer, ticket sales commence at 5.30pm and the first draw is at 7pm. 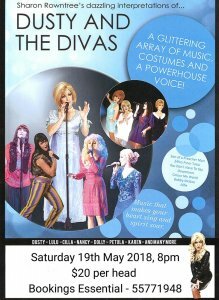 Are you looking for a night out, we still have a few seats for Dusty & The Divas Show! Why not treat your Mum to a lovely lunch at the Bowls Club on Mother’s Day. 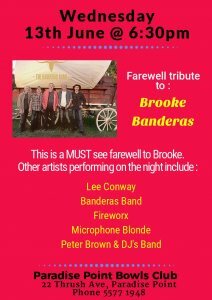 Book your table today by phoning 55771948. 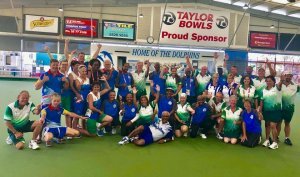 Teams from Namibia, Norfolk Island and Botswana were practising at our club in preparation for the 2018 Commonwealth Games. 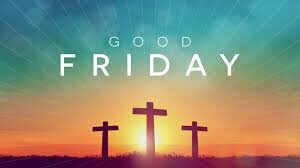 The Club will be closed on Good Friday and will re-open for business as usual on Easter Saturday. Congratulations Paradise Point Premier Sevens, Division 1, Men, and Over 60’s, Division 1, Men who have taken out the Premier Sevens titles. 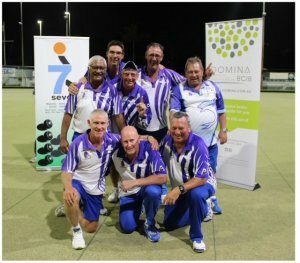 Div 1 Men defeating Musgrave Hill 2-1 and Over 60’s Men Div 1 defeating Broadbeach at Mermaid Beach on Sunday.